Uniform your company w/ the Gildan Dry Blend Jersey Polo Shirt. Company polo shirts with over 12 colors & sizes from Sm to 5XL. bottom hem, moisture wicking. Low cost company polo. 5XL add $8.00. A WORK Shirt that performs. 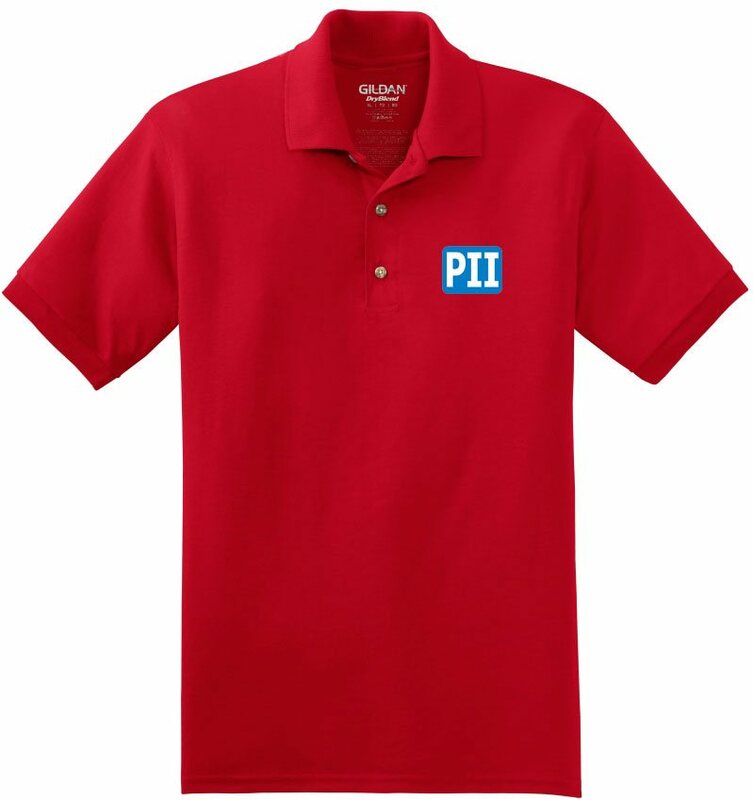 Manufacturing, sales or service related polo.